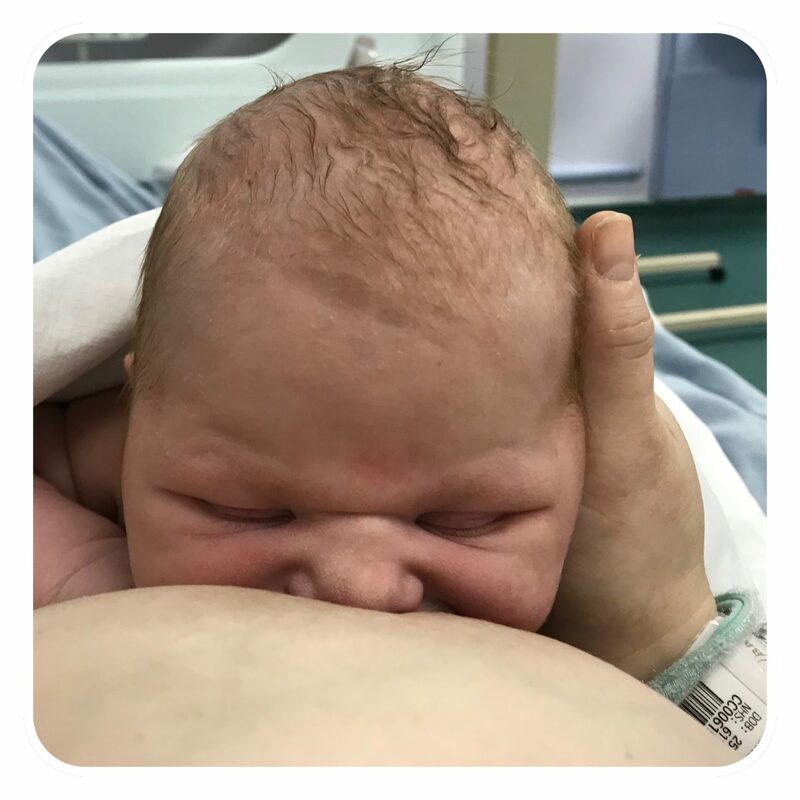 On Thursday 14th February our lives changed forever at 18:20pm a little boy was born weighing 7lbs 8.5ozs, Arlo Kevin Charlie Phoenix. Many of you have been following me on my pregnancy journey and I just wanted to come on here today to share with you our amazing news and introduce someone very special, I know it’s been just over a week but I needed a little time to recover and we wanted to have some family time with him. Arlo arrived safely and we’re both doing well. Our family is now complete and honestly I’m just in a little bubble of pure love and joy at the moment, I’m soaking up every second of newborn snuggles and just seeing how well the munchkin is adapting to becoming a big brother has made me so proud. 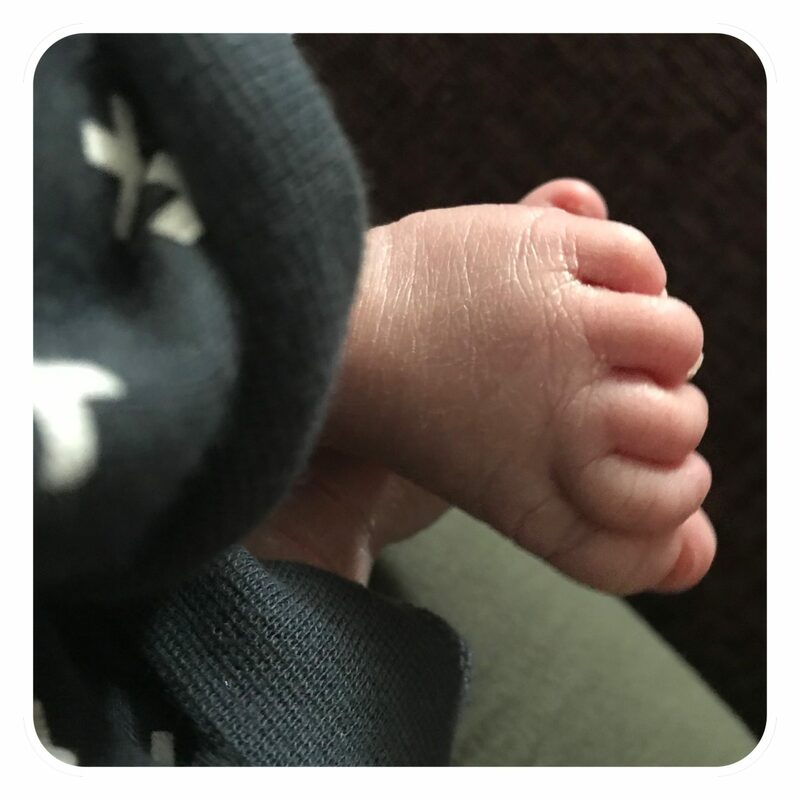 I won’t talk about my birth story just yet, there is a lot to tell you all but what I will say is that I never got my VBAC which was a little bit of a let down but it’s obviously something that my body is unable to do alone due to my labours. If I’m honest I think we all kind of knew how I’d end up giving birth so I was prepared for that anyway. 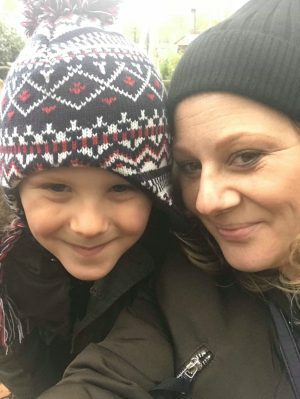 The OH was so amazing throughout the whole labour and he has been so incredible at home too, so helpful and it’s just lovely to see him with Arlo and to see him fall in love all over again. The love we have for our boys is indescribable, we are very, very lucky. 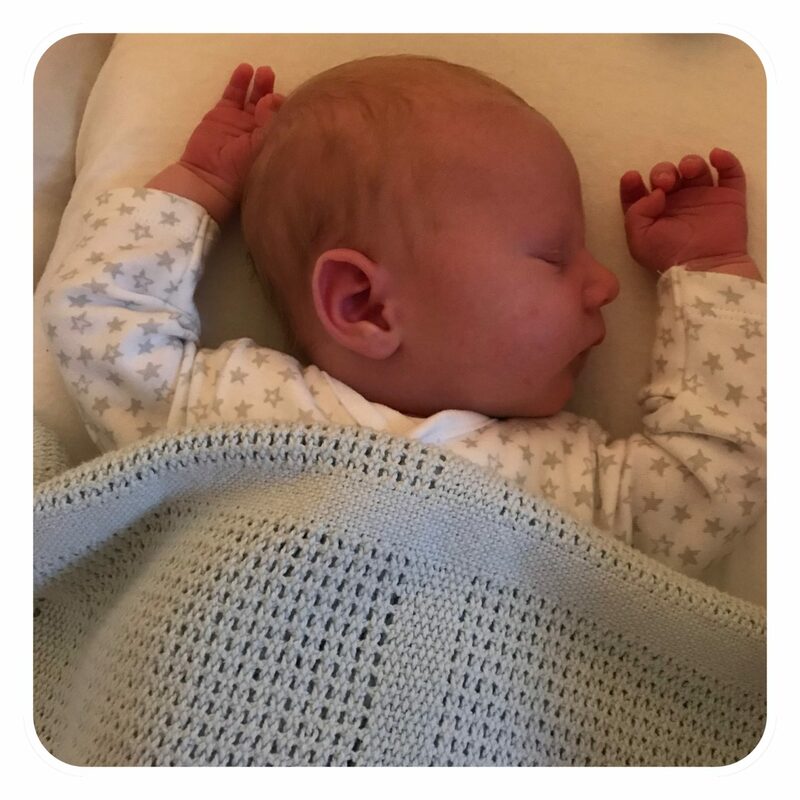 We arrived home on the Friday evening, just 24hrs after he was born and we have just been enjoying all of the little moments from changing Arlo’s nappy, giving him a feed to having a little cuddle, honestly he is such a beautiful and chilled out baby! !